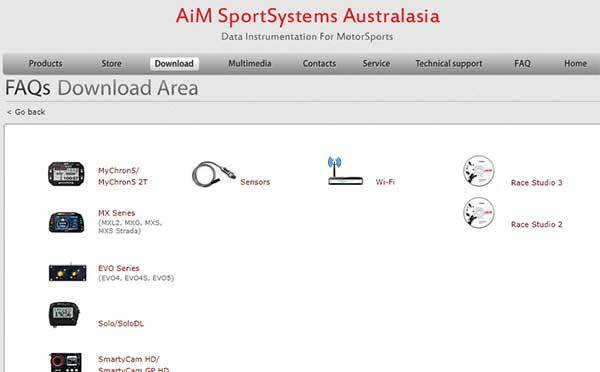 AiM FAQ – AiM Sportsystems has added a Frequently Asked Questions page to the AiM website. It’s mainly to help with some general MyChron5 queries, however it also includes information such as making splits in RaceStudio3, setting up a custom page for LCU-One on MyChron5 and many more common MyChron5 practices. Go HERE to read the questions and get the answers! BRAKE! – Don’t forget, you can download (for free!) 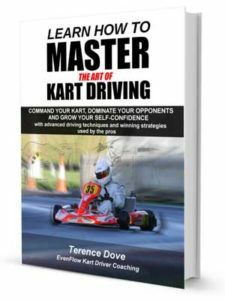 the chapter about braking from the “Master The Art of Kart Driving’ book. Access the PDF download HERE. Also, to get all the tips and knowledge from the full book, check out the special delivery deal for Australian purchasers HERE. 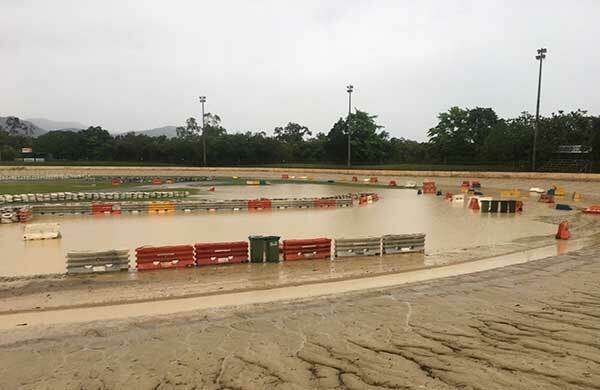 A LITTLE WET – The fourth and final round of the NQ series at Cairns this weekend is not happening. The club says the event has been postponed to a date yet to be confirmed. 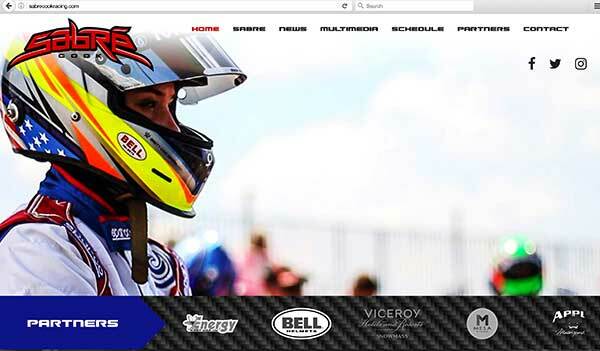 MONEY MONEY – Looking for $50,000 to go racing in Formula 4 next year? 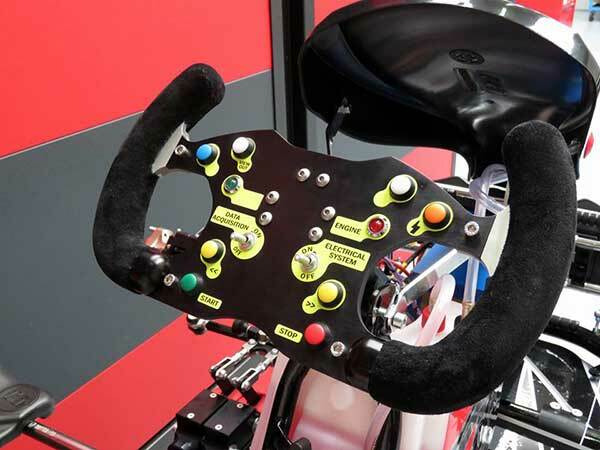 You’ll actually need a lot more than that, however, up to four young drivers could get their hands on $50k via the 2018 CAMS Foundation Rising Star program. Two of the four positions will be for karting graduates. Supported by Morris Finance, there will be a further eight ‘Scholarship Loans’ of $20,000 for drivers to tap into some extra cash, but it must be used for F4. Applications close 3 November. Applicants must be no younger than 15 and no older than 18 as at 1 January 2018. For further criteria, download the application form HERE. VALE – Glenys Jelbart. Sadly, on September 28 Glenys lost her battle after a long illness. She was a long standing Victorian Karting Association steward, officiating at many Victorian race meetings for many years. She was also a Life Member of the Bendigo Kart Club. Deepest sympathy to the Jelbart family. RIP Glenys. FULL NAMES PLEASE – The KartSportNews site has the ability to allow readers to make comments directly on posts within the site. The very first comment a person submits gets held for moderation, but once approved, that person can then comment on posts at will and the comment will go public without delay. However, we’ve recently had a number of readers submit their first comment and we have not approved it simply because they have not used their full name (and in two instances, provided a dodgy email address, so we have not been able to contact these people to fix the problem). So, we’re happy to publish comments that are on-topic, but you have to back your words with your full name. RGMMC & ROTAX SPLIT – After 15 years of promoting and organising international Rotax events such as the Euro Challenge and Winter Cup, RGMMC and BRP-Rotax will not continue their collaboration in 2018. Both companies thanked everyone involved over the last 15 years. KERS – Not sure if this is taking the piss, or it’s serious. 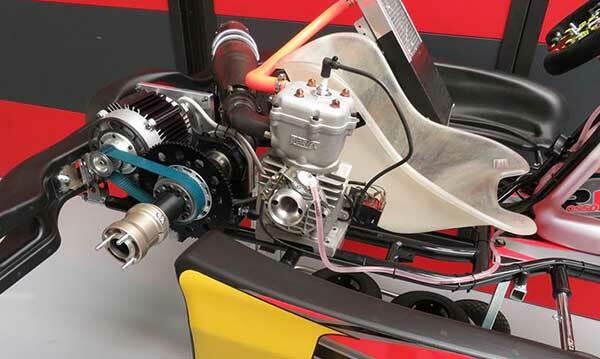 Rosso Korsa posted on its Facebook page these photos of a kart they claim is fitted with KERS (Kinetic Energy Recovery System, like in F1), but have given no detail about it. 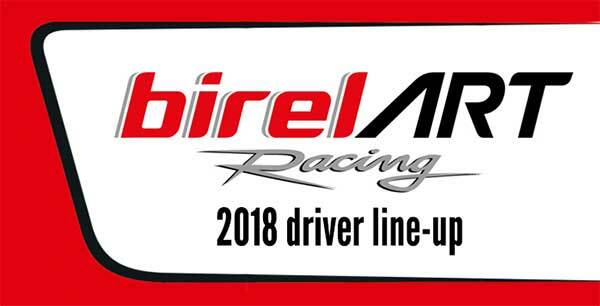 LINEUP – Birel ART has given a preview to it’s 2018 driver lineup. The Italian factory has announced Marijn Kremers, who spent a lot of time in Australia with Patrizicorse the past few years, will race the premier KZ1 plus the OK category. Riccardo Longhi will run KZ2 and Luigi Coluccio OKJ. Further drivers will be officially announced soon. Birel ART also stated Felice Tiene will no longer be driving with the team. 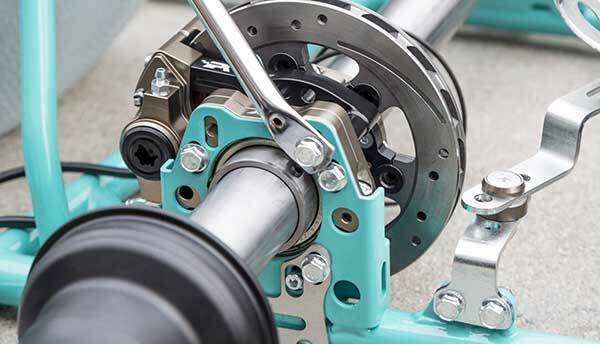 TRANSPARENT DATA – Southern Go Kart Club will publish the results of fuel & tyre testing (but not specific engine measurements) conducted at this weekend’s City of Adelaide Titles. The club stated it will publish the data on its website at the conclusion of the event “for the sake of transparency for all”. ROOKIE #1 – Moroccan karter Sami Taoufik is the CIK-FIA Rookie of the Year for 2017. Coinciding with the drop in age for the OK category, the CIK-FIA decided to set up a specific classification for drivers competing in World and European Championship events who had not yet reached the age of 16. Taoufik (FA Kart/Vortex/LeCont) scored the highest points (120) to become the 2017 Rookie of the Year ahead of the Spaniard David Vidales Ajenjo (Tony Kart/Vortex/LeCont) and Russian Pavel Bulantsev (Tony Kart/Vortex/LeCont). Australians Lochlan Hughes and Flynn Jackes were two of the 51 drivers eligible for the award, but neither scored points. View the full rankings HERE. 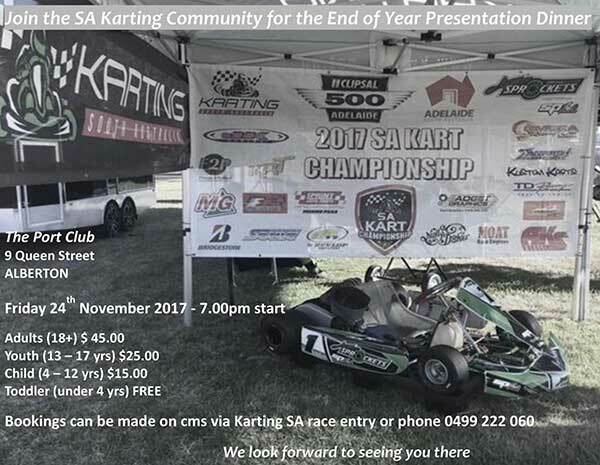 SA PRESENTATION – Here are some details for the Karting SA end-of-year dinner on November 24th. You can get tickets via CMS; look for event “End of Year Presentation Dinner” under Karting SA (enter just like a race meeting). WSK DATES – WSK Promotions has released its 2018 race calendar of 9 events at various tracks in Italy. Catering for KZ2, OK, OK Junior and 60 Mini categories, it commences with a pre-season test in January. 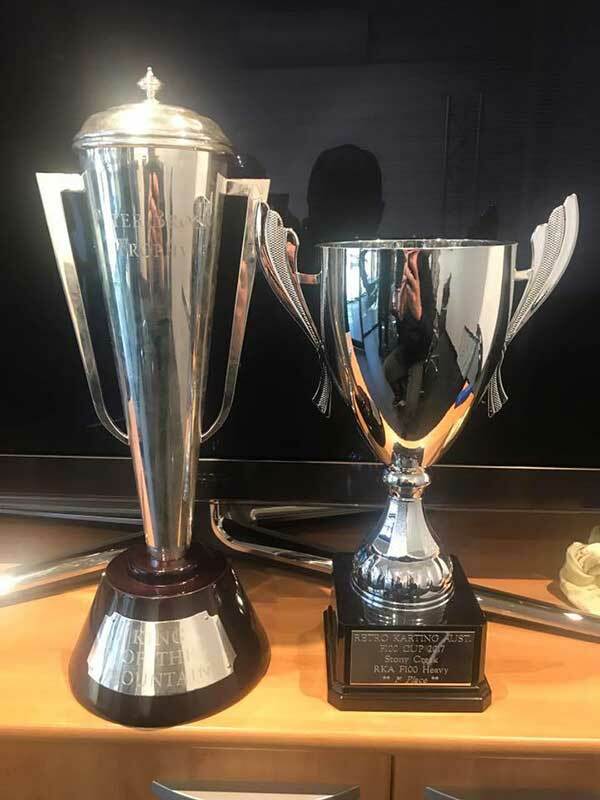 PRIZE STATS – Organisers of the Victorian Country Series advise over $57,000 of prizes and trophies were given out during 2017. This includes a massive pile of Dunlop, MG and Bridgestone tyres, 50% DPE Kart discount vouchers, IAME engine vouchers, an Allstar graphics voucher, plus random prizes from Dunlop and Kerbrider. 2016 – The 2016 AIDKA Nationals was successfully run by the Yorke Penninsula Dirt Kart Club last month. The event had to be re-run after it was postponed due to storms last year. See the final results HERE (full results & points HERE). 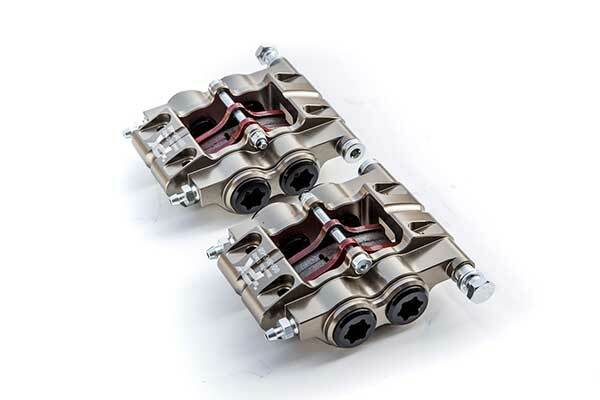 KartCom – Issue #36 of KartCom News is now online. See below (or go HERE). DRIVER PR – Russ Occhipinti won round 6 of the Victorian Superkart Club series in the non-gearbox light class at Winton recently. The Ace karts, Penrite sponsored Woodgate EVO chassis qualified on pole and was never headed. Russ won all the races on the day in wet and dry conditions using the Winton short track. 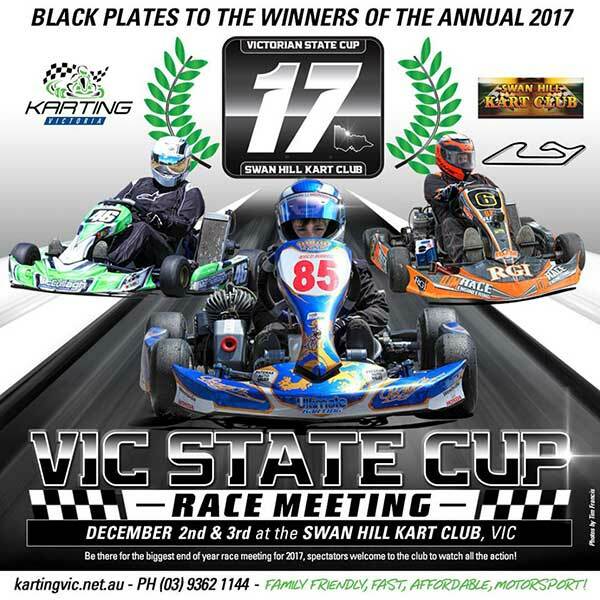 Many thanks go out to Peter Woodgate, Ace Karts, Penrite oils, Maxxis tyres, Johnny G for the support during 2016 and a special thanks to the Victorian Superkart Club for providing a very professional event. DAFFY – Want to see some old photos of Bathurst winner David Reynolds in his karting days? The bordermail.com.au website has created a Flashback gallery that includes a number of his junior karting photos – visit HERE. 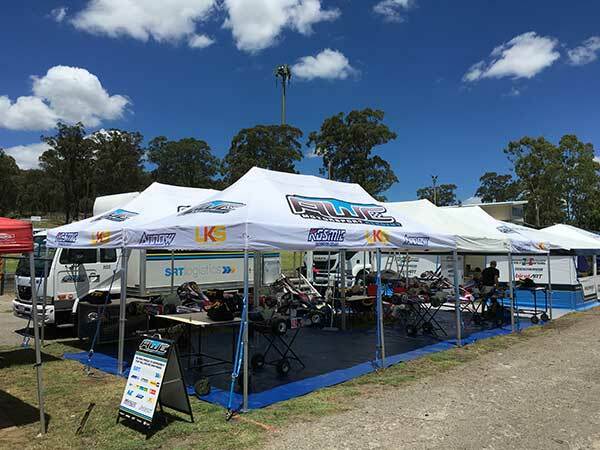 TEAM SPOTS – The AWC Motorsport Academy still has a few driver vacancies in the 2018 lineup for the Australian Kart Championship. 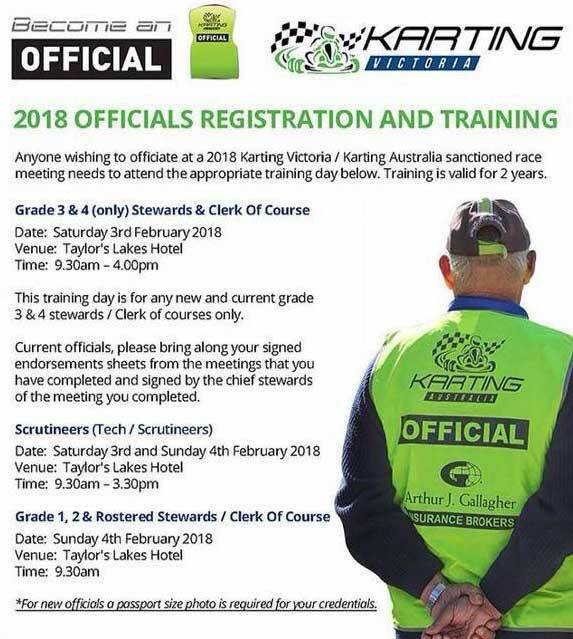 “Successful applicants must be able to provide a budget that allows testing prior to every round at the proposed venues (subject to any KA testing regulations that may be applied) and all testing and race weekends will come under the control of our team and driver coach Chris Schofield” the team stated. AWC Motorsport Academy will provide all equipment transport, a spot in the team marquee, class specific rolling chassis, tools, team race suits etc. Contact Andrew Walter – 0418 121 126. 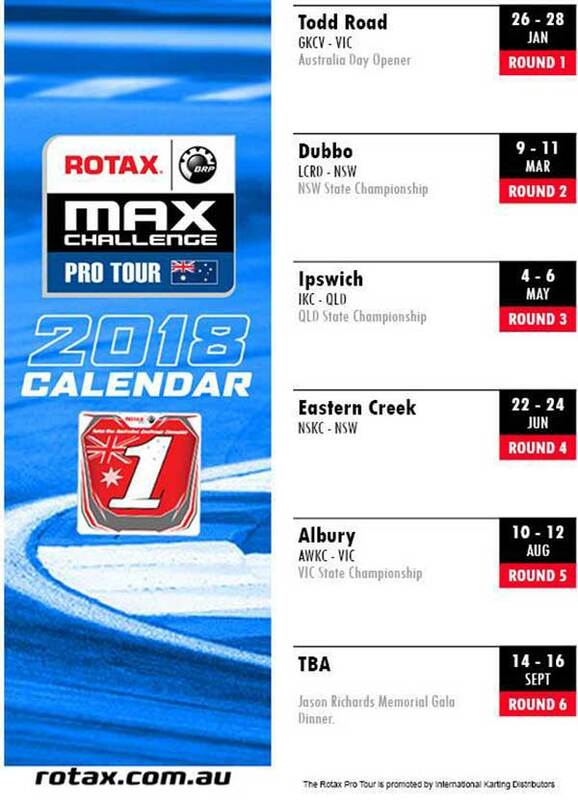 PRO TOUR – IKD has confirmed the location for round 4 of the 2018 Rotax Pro Tour. 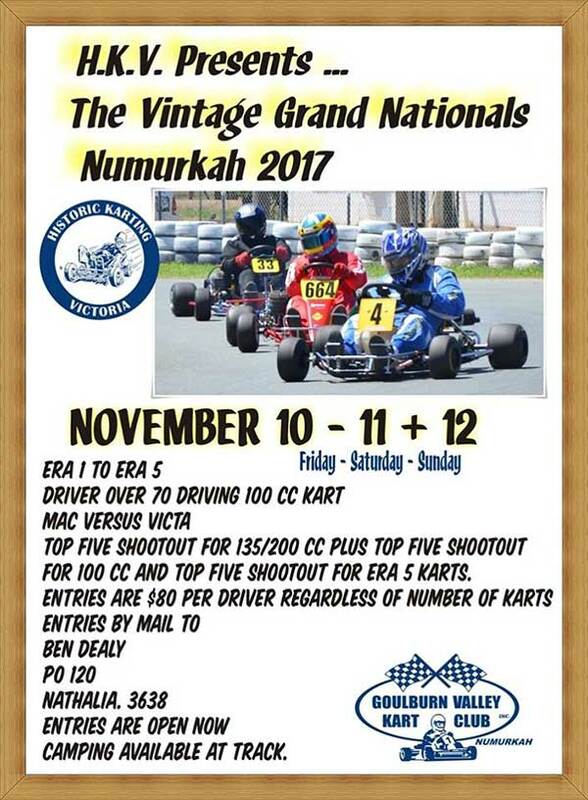 It will be held at Eastern Creek International Karting Raceway (North Shore Kart Club) on the weekend of June 22-24. 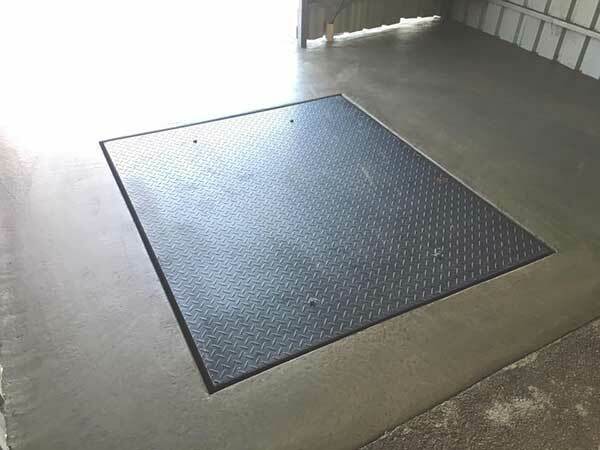 FACILITIES UPDATE – Concreting of the scale shed at Swan Hill Kart Club has now been completed in preparation for the Victorian State Cup at the venue in December. “This will improve efficiency and mean less lifting when weighing. Many thanks to Howard McGinniskin for the engineering and Ralph Dorigo for the concreting” – Swan Hill Kart Club. EVENT POSTERS – where are you racing next? 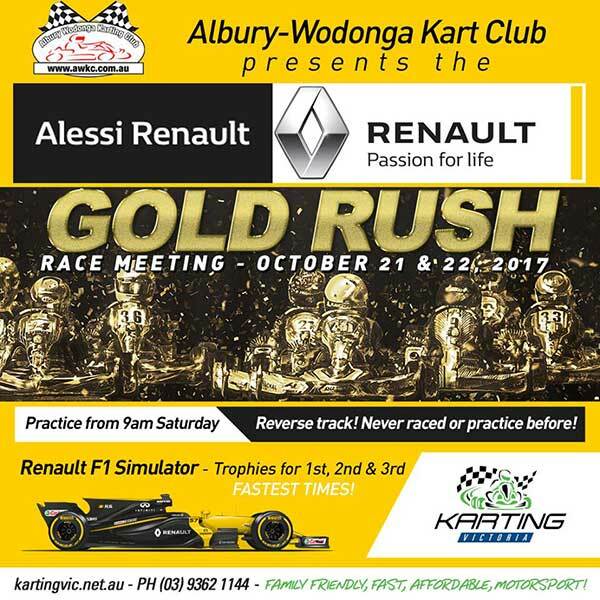 With the recent track extension at the Albury-Wodonga club, the Gold Rush meeting this weekend will be run in the reverse direction! Practice starts at 9am Saturday with qualifying kicking off at 3pm. 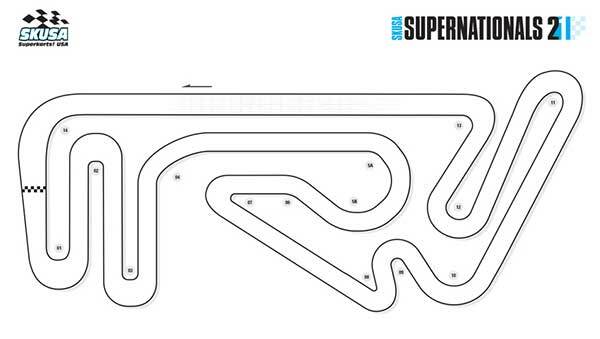 All racing on Sunday including 3 heats of 10 laps and a 12 lap final for all classes. The club posted on Facebook that late entries are being accepted. 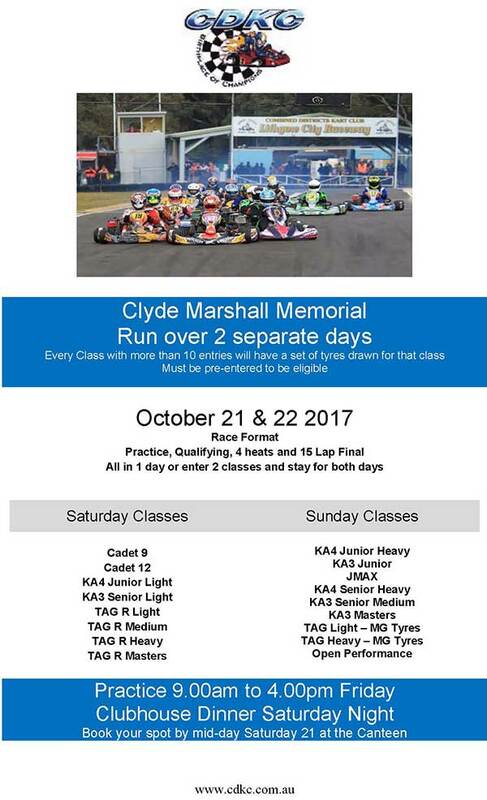 J-max will be running at the Clyde Marshall on Sunday October 22. Like every class at the Clyde, if there’s 10 entries there will be a set of tyres up for draw from the pre-entered competitors in the class. 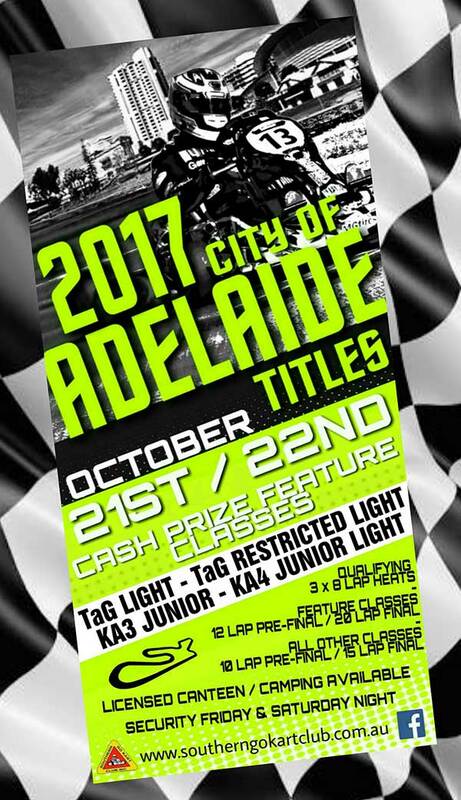 The 2-day City Of Adelaide Titles will close out the Southern Go Kart Club’s race calendar for 2017. 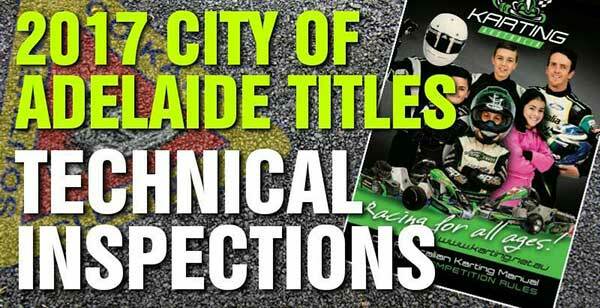 Like the SGKC on Facebook to keep up to date with all things City Of Adelaide Titles!